Greetings PRSA Sailors! 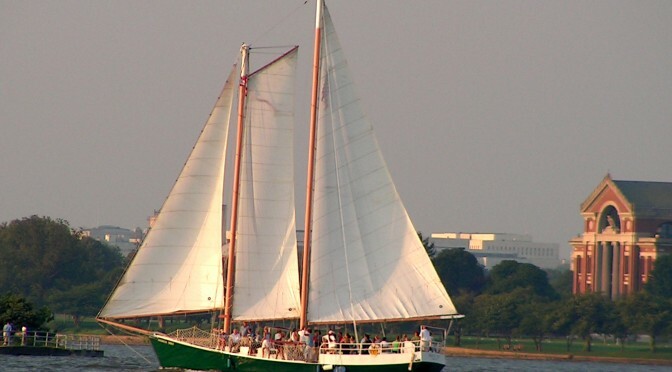 As we head towards the fall sailing season I wanted to take a moment to share the latest news from PRSA and update you on our fall plans. Membership: with 114 members this year we are at our highest membership level since 2005! This is great news, and we are only partway through the year. On top of this, we’ve added a number of new boat owners in the Buccaneer, Laser, and Lighting classes. 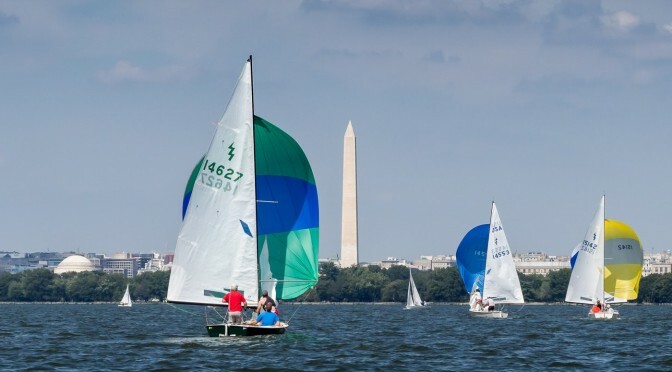 Back by popular demand we plan to hold another PRSA Distance Race on the river on Sunday, August 21 if there is sufficient interest (we need at least 5 boats). 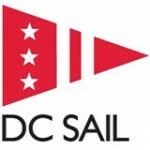 Please let Aaron know if you’d be interested in sailing in this event. We will use the same NOR, SIs and Course Diagrams that were used on June 12. The PRSA President’s Cup will be held on September 17-18. The NOR has been posted. Register now to receive the early registration discount and make sure to invite your friends from other clubs! 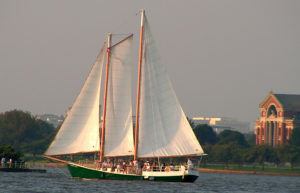 We will once again have the American Spirit as a spectator boat on Saturday as well. Finally, check out this great piece of PRSA history: the regatta booklet from the 1955 President’s Cup Regatta (thanks to Bobby Astrove for digging this up for us!). The PRSA Fall Series kicks off on September 11. Your PRSA Executive Committee will be providing food and beverages for after the racing, so come ready to race and then bring your appetites to the post-race BBQ! 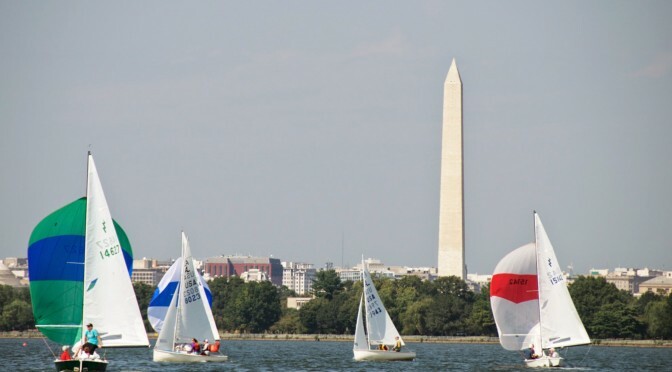 Regatta News: PRSA sailors have had a lot of success at regattas near and far this summer. Congratulations all around! Barney Harris and Mike Chaballa took 1st place at the Albacore Nationals and PRSA Sailors took places 1-4 in the regatta. Kyra Tallon and Will Phillippe took 1st in the Buccaneer class at the VA Governor’s Cup. 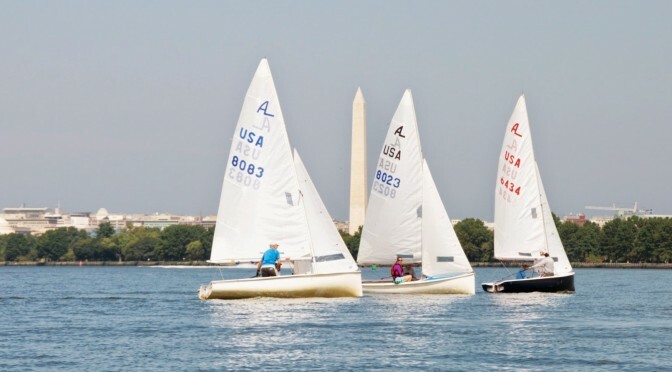 Lisa-Marie Lane, Christy Dillard, and Karen Grefe-Jones represented PRSA and Lightning Fleet 50 at the Lightning Women’s North American Championships. 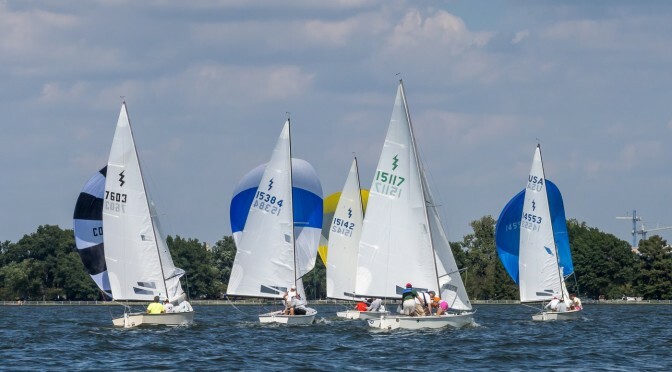 John Van Voorhis, sailing with his daughter Rachel and Lee Ann Zaretsky, will be representing PRSA and Lightning Fleet 50 at the Lightning North American Championships. At the Buccaneer North American Championships Jeff Neurauter and Heather Howard took 3rd place, Kat Martin was the highest placing female skipper, and Connor Burke was the highest finishing youth skipper. Great job! Len Gunther took 2nd place at the Deep Creek Laser Regatta. 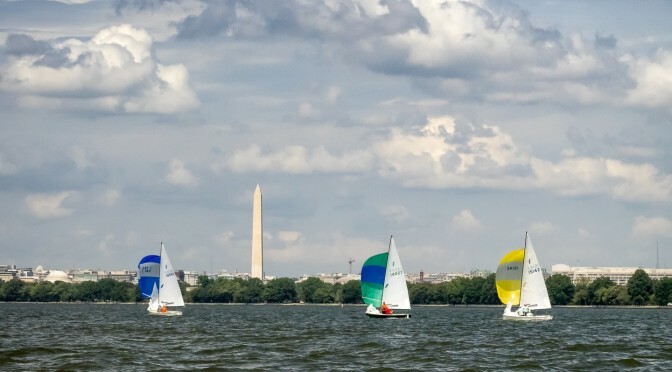 PRSA/Lightning Fleet 50 Sailors Aaron Boesenecker, Bob Gotthardt, and Guy Barkwell will be sailing as part of Team USA in the 1st Annual Old Dominion Boat Club International Regatta. They will be competing against teams representing Australia, Canada, Great Britain in S2 7.9s right off the Alexandria waterfront. Come on out and cheer them on! Sustainability: if you haven’t already seen our sustainability page, take a look! Thanks to the efforts of Kyra and Laura we have had our major regattas and regatta series certified by the Sailors for the Sea Program as clean regattas. This is good news for the environment and good news for us as PRSA becomes a known name in the sustainability community. Media Mentions: perhaps you saw the article on PRSA Sunday Sailing (along with a great photo from our 2016 Rookie Regatta) in the August 2016 edition of SpinSheet? If not, check it out! The September edition of SpinSheet will feature a note on the PRSA President’s Cup Regatta along with photos from Lindsay Bach. In addition, WETA sailor Ben Arthur was featured in the May/June 2016 edition of Sailing World in an article entitled “An Outer Banks Experience (p. 54-58). The article includes a photo of Ben on p. 58!